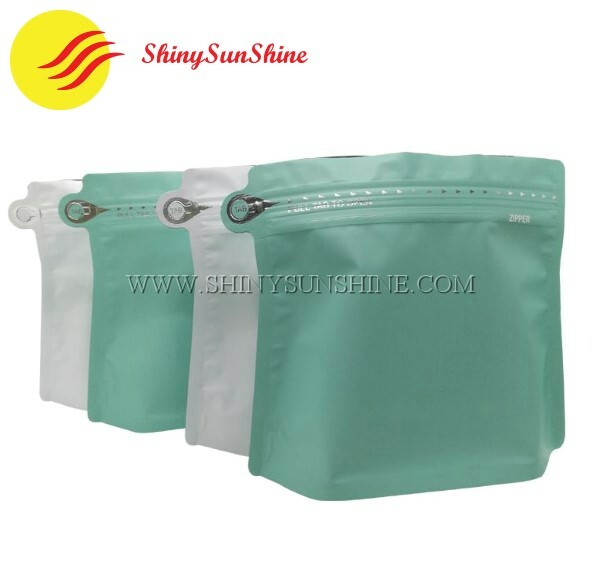 Let’s design and make the perfect zip lock matte foil printable coffee bags, tell us what's your need, what's your project and let us help you make this a reality. 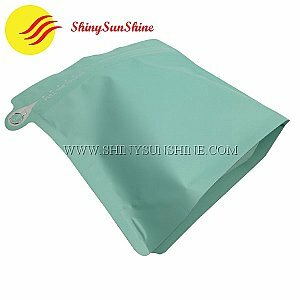 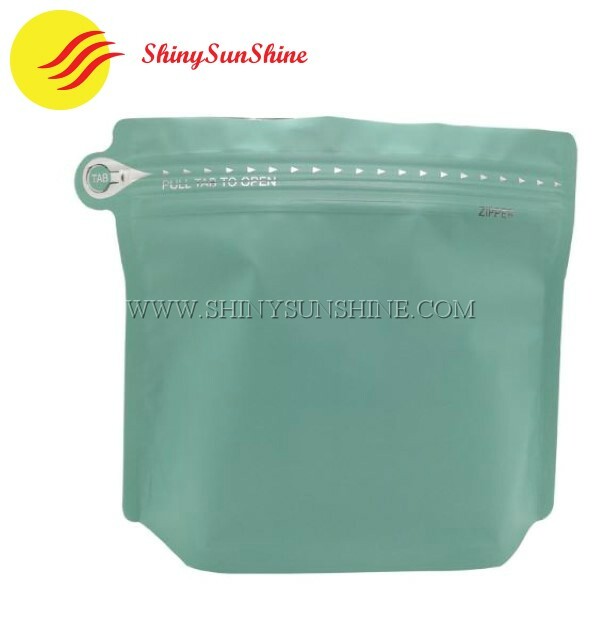 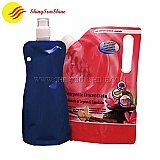 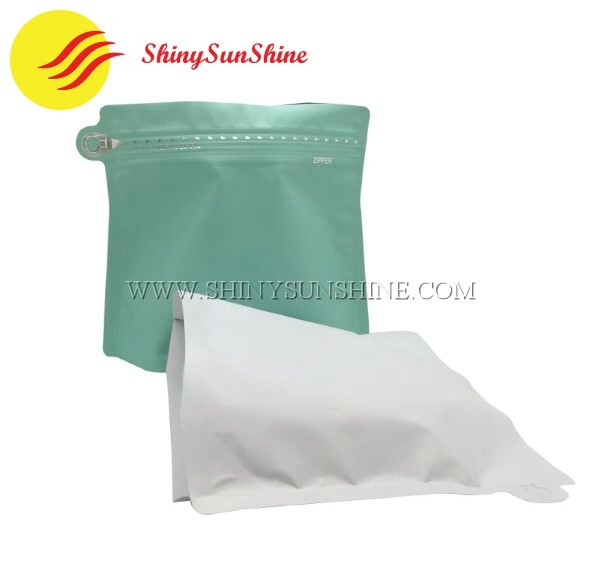 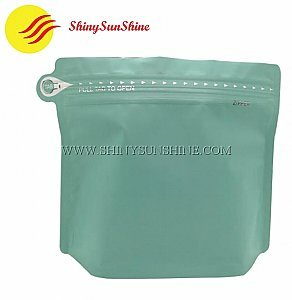 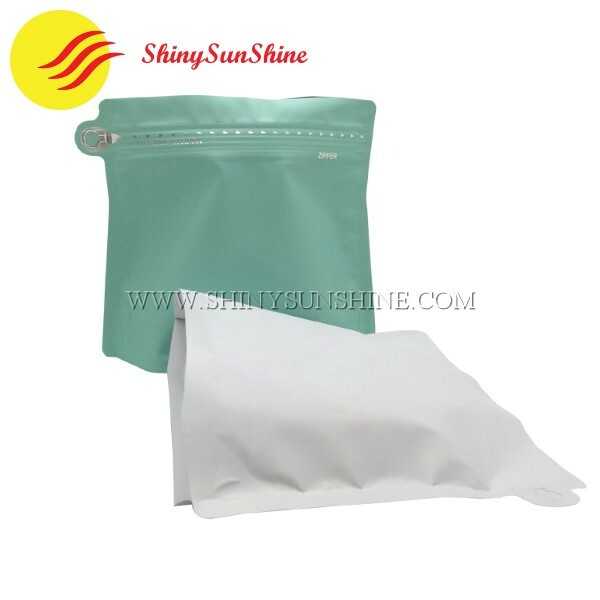 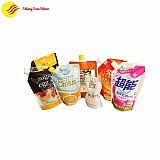 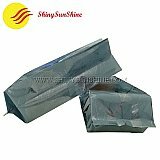 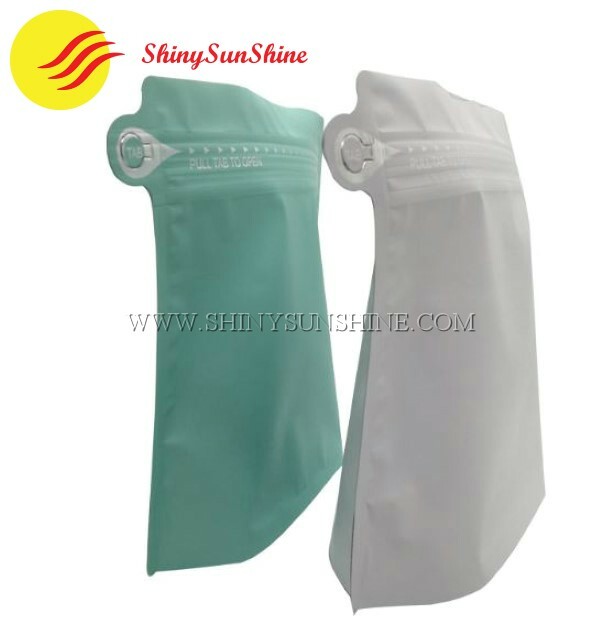 Shiny SunShine Custom zip lock matte foil printable coffee packaging bags, food grade material. 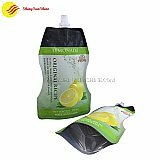 Let’s make the perfect custom zip lock matte foil printable coffee bags for your business projects, all of this customized per your request. 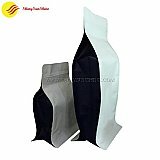 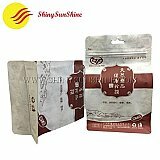 Custom zip lock matte foil printable coffee bags packaging, food grade material from shiny sunshine. MOPP+PETAL+PE, which is good for protecting the food, moisture proof. 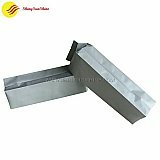 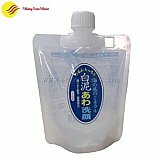 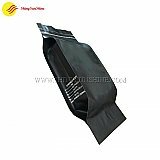 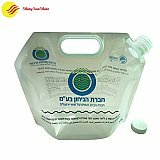 The thickness will vary depending on the type of product you have, the weight and the size of packaging you need, when designing your zip lock matte foil printable coffee packaging bags we will find the best thickness for your needs. Custom zip lock matte foil printable coffee bags packaging.